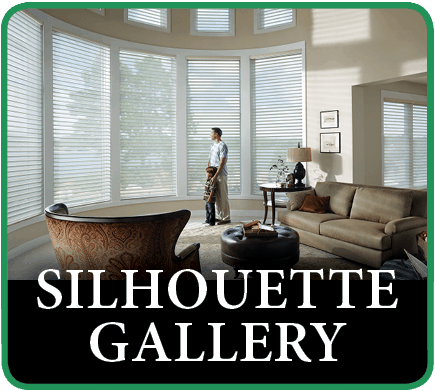 Blind and Shutter Guys of Southlake, Tx. 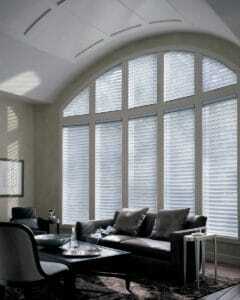 provides elegant window coverings for your home or business. 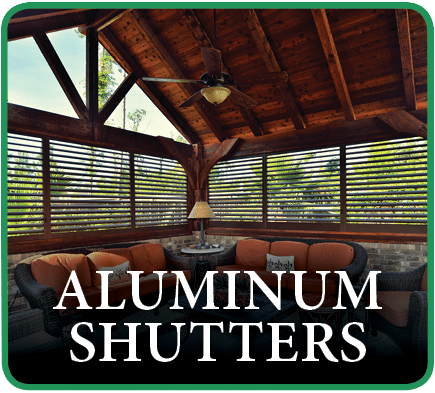 We offer a full range of products including plantation shutters, shadings, sheers, blinds and outdoor motorized screens. 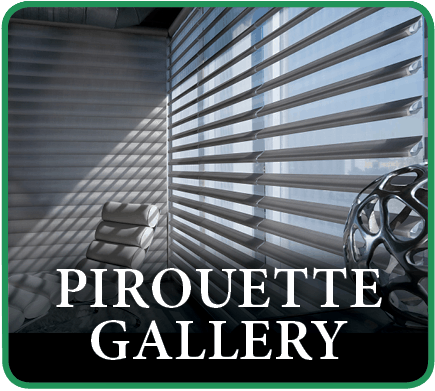 Our designers provide free in-home and office professional consultations. 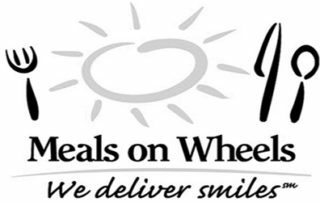 We are centrally located in Southlake serving the Dallas, Ft. Worth and the Mid Cities area, including Southlake, Roanoke, Trophy Club, Colleyville, Keller, N Richland Hills, Argyle, Flower Mound and Grapevine. 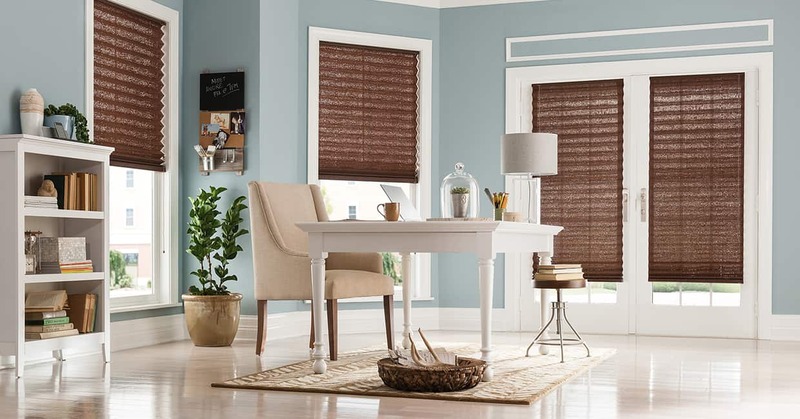 We specialize in enhancing the beauty of your home or business by providing not only a beautiful solution, but also a practical solution with your family’s and pet’s safety in mind. 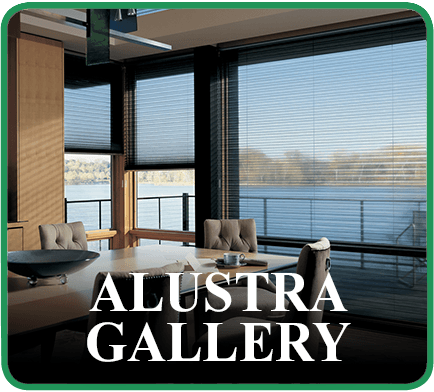 We offer the full line of HunterDouglas products as well as other fabricators such as Graber, Vista, Texton and Timber. 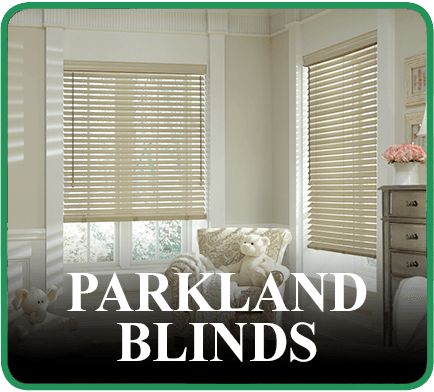 Blind and Shutter Guys pride ourselves on World Class Customer Service. We consider our clients as part of our family. 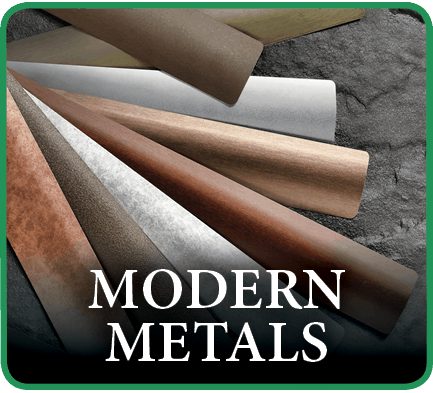 Service after the sale is something we take very serious and we want to make sure you are happy and will gladly recommend us to your friends and family. 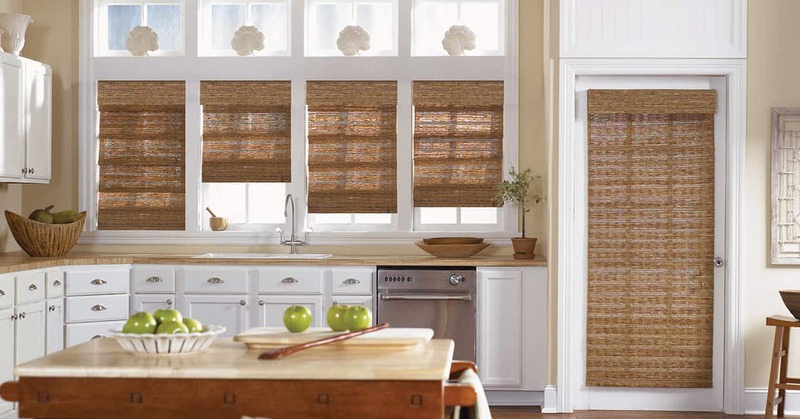 Energy efficiency is very important when selecting window coverings, which is why we offer Hunter Douglas products. 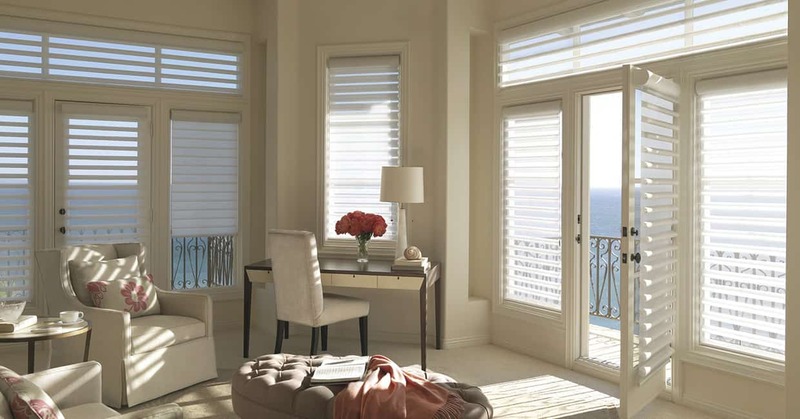 By retaining heat in the winter, reflecting the heat in the summer, and providing maximum UV blockage, Hunter Douglas window fashions substantially cut energy costs. 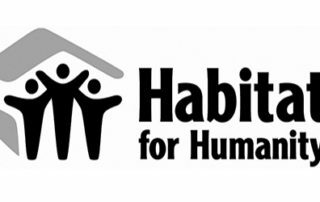 The result is an early payback on your investment in your home or business. 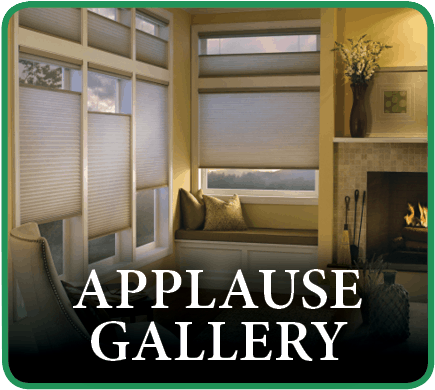 Blind and Shutter Guys is a Showcase Priority Dealer as well as a Platinum Plus member of Hunter Douglas Window Fashion Institute. 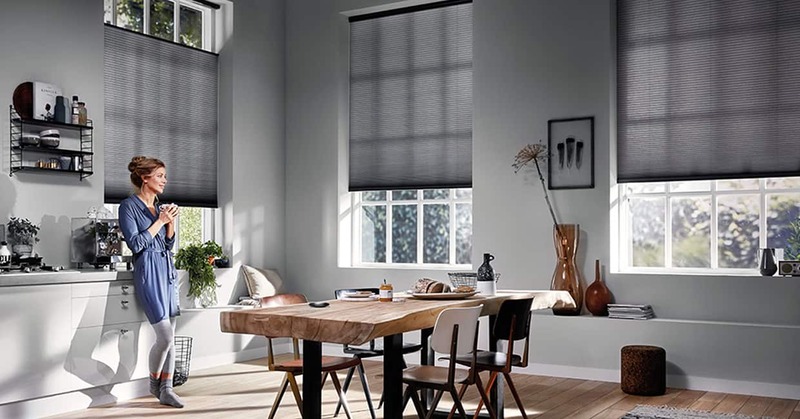 We continually attend trainings and seminars to keep us up to date on the latest products and window covering offerings that HunterDouglas provides. 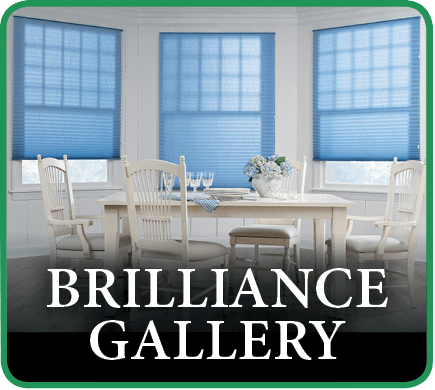 This is just a sampling of the many blinds, shutters and window treatments we currently offer. 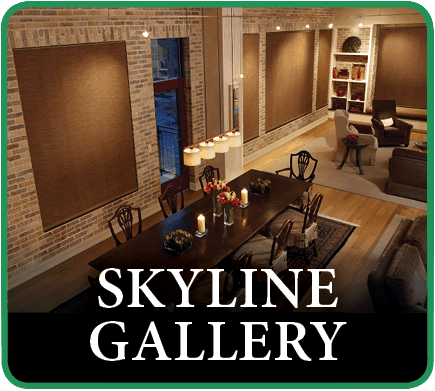 Please fill out the form below or call us at 817.251.4940 to schedule a free consultation! 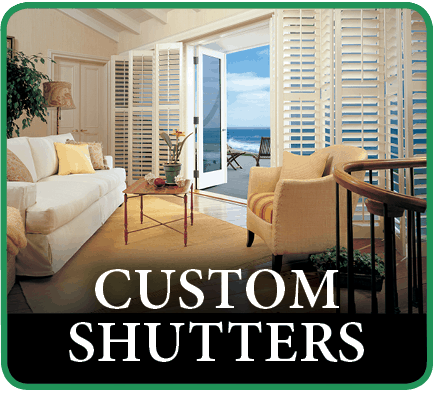 As your total window treatment provider, Blind and Shutter Guys offers a manufacturer lifetime limited warranty on all our custom-made shutters and window treatments. Blind and Shutter Guys considers safety a priority. 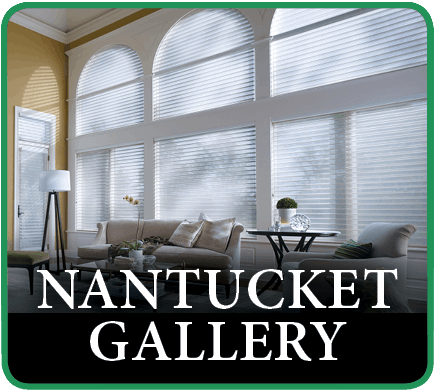 As experts in window design we provide window treatments and window fashions with appropriate safety features suited for homes with children and pets. 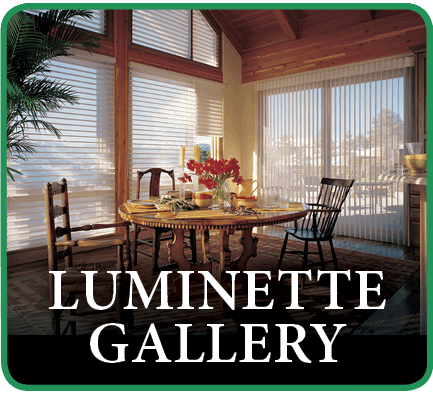 We are a local window treatment dealer, specializing in the full line of window fashions from Hunter Douglas, including roman shades, roller shades, sheers and shadings, cellular honeycomb shades, woven wood shades, vertical blinds, horizontal blinds, plantation shutters, and motorized window coverings. 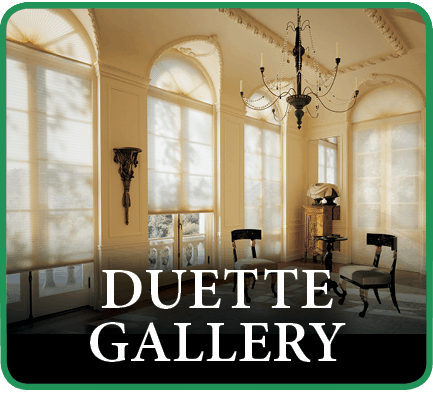 We also offer choices from Graber, Timber, Vista, and Texton, as well as outdoor motorized screens. 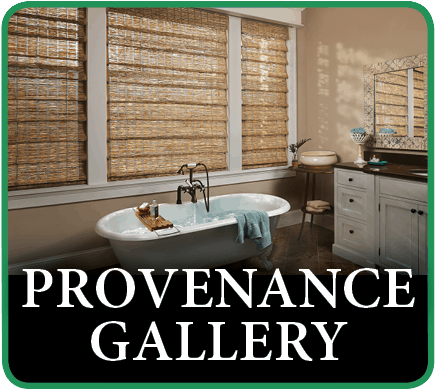 We proudly serve Colleyville, Keller, Grapevine, Westlake, Southlake, and Roanoke, Texas (TX).